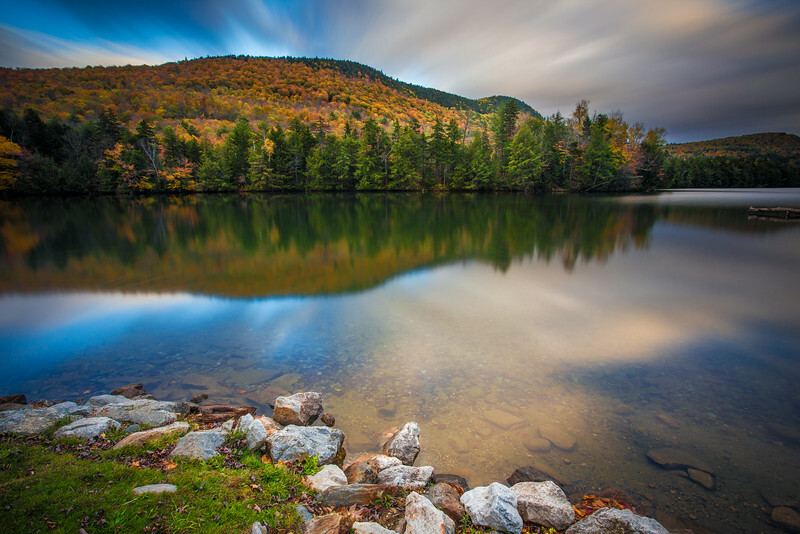 Stephen Whitaker is a landscape, architecture, and travel photographer based in Springfield, Vermont. Much of his work focuses on the scenes that make Vermont a compelling place to live, work, play, and visit. He also has a passion for travel and capturing images from around the world. With a background in 35mm and large format film and digital photography, Stephen has been shooting for over 15 years. 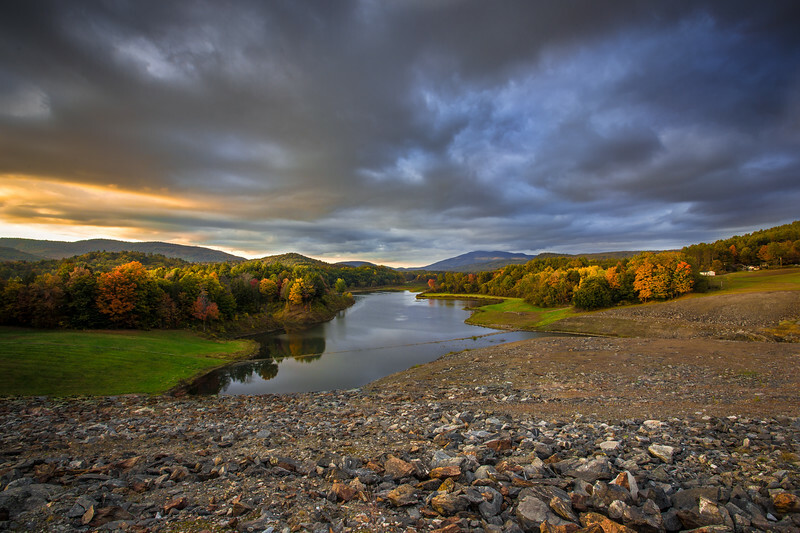 His work has been featured in publications such as Landscape Photography Magazine and can be viewed at Gallery at the VAULT in Springfield Vermont, at various arts and crafts festivals throughout New England, or onsite by appointment.